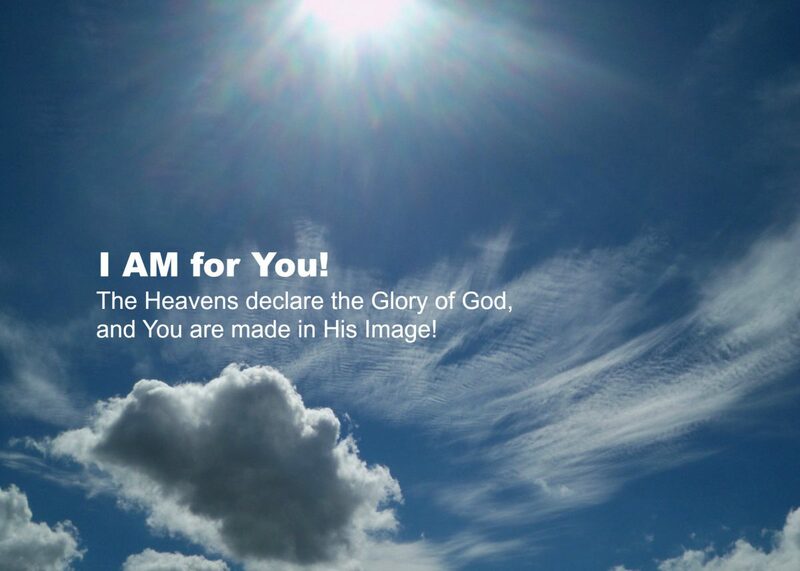 Psalm – I AM for You! O Jesus, you are more faithful to me than I am to myself. You alone care for me. Your words alone will stand. or they will dishonor Your Name. Then I will stand and not be shaken. Then they will know that You are God!